Thanks again to iTrip vacations for contributing this article about Mirarmar Beach in South Walton. Miramar Beach, located in the South Walton, FL, area is a vibrant beach community full of eclectic shops and restaurants. Among the many Miramar Beach restaurants, you’ll find family-friendly chains, such as Burger King and Panera, however there are several local spots that your family shouldn’t miss. Order award-winning Memphis-style barbecue at Love Meat Tender. Owned by John Miller, who aims to share his passion for great barbecue, this restaurant uses a low-and-slow process to cook their meats. Menu items include sandwiches, ribs, pulled pork and chicken, and sausage. Diners can also add one of the classic sides, such as baked beans, potato salad and coleslaw. Families and large groups also have three different party packs options, ranging in sizes and prices. Before leaving, purchase a bottle of Love Meat Tender’s sauce, so you can enjoy the flavors at home. 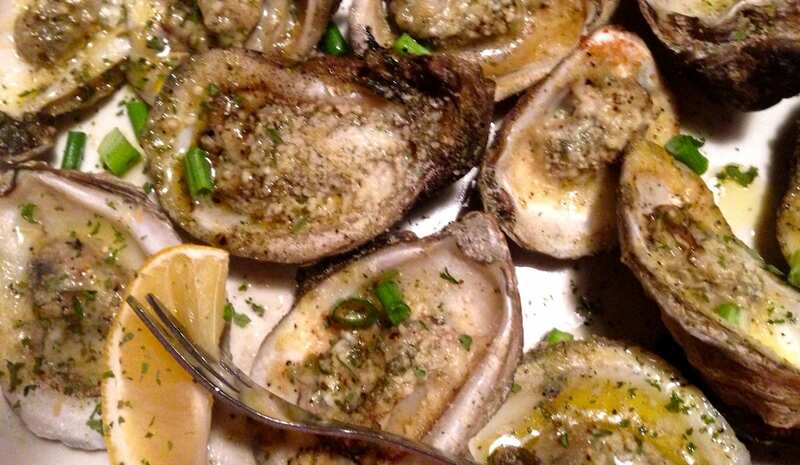 Known for seafood and a daily Oystermania event, Buster’s Oyster Bar and Grill offers a large menu with sandwiches, burgers, wings, pasta and, of course, fresh seafood. 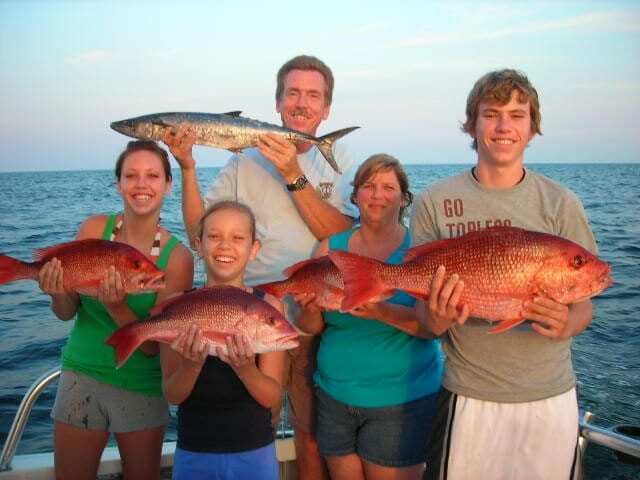 Among the seafood options, families can choose between grouper, mahi mahi, shrimp, crab and oysters, all at affordable prices. Other menu favorites include Buster burgers, available in three different sizes, and Buster’s award-winning gumbo. Online reviewers also praise this spot for its friendly service and casual vibe. DIG, aka Dig in Gulf, is a locally owned and operated cafe open for breakfast, lunch and early dinner. Start the day off with a pastry or bowl of steel-cut oats with a side meat or fruit. The lunch and dinner menu features a selection of salads, meats and sandwiches, all packed full of fresh flavors and ingredients. Among the menu options, families can try the DIG club, falafel wrap or ask for the daily main course. Kids may also want to try one of the grilled cheeses or a special SB&J made with sunflower butter. Kids love pizza, so take the family to Jordano’s Pizza and More. Known for hearty servings and a large menu, visitors can select from custom pizzas, spaghetti, and subs and melts are available until 2 p.m. Start the meal with a fresh salad or order of bread sticks while you decide which pizza to order. Options include cheese, Hawaiian, all meat, all veggie, and gourmet styles. Don’t forget to add your favorite toppings! Find fresh ingredients and authentic flavors at Pepito’s, an award-winning Mexican restaurant in Miramar Beach. This locally owned spot serves lunch and dinner, with a menu full of Mexican favorites. Popular dishes include burrito supreme and the big S burrito, packed with 1 pound of meat and veggies. Diners can also choose one of the specialties, which feature fresh seafood, chicken and steak. In addition, the kids’ menu offers a variety of Mexican dishes as well as chicken nuggets, burgers, corn dogs and pizza.